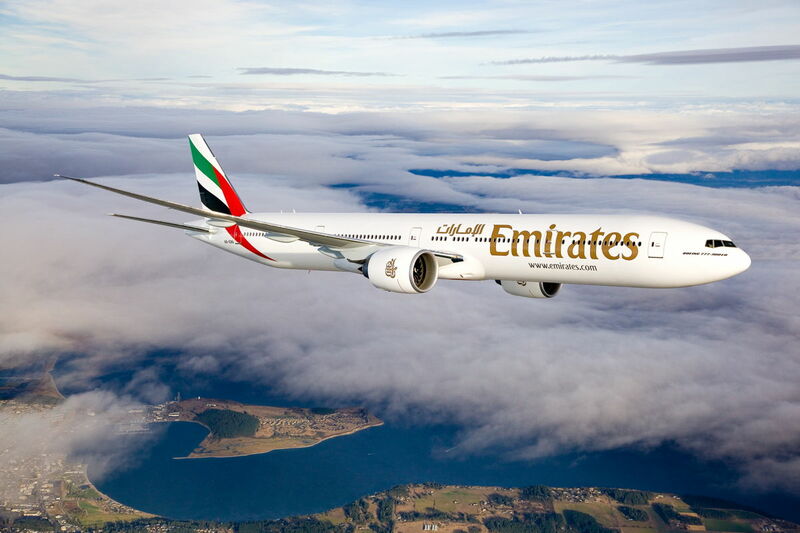 Dubai, UAE, 2018-Aug-29 — /Travel PR News/ — To celebrate the inaugural flight to Edinburgh on October 1st, Emirates is offering passengers attractive fares to the Scottish capital. Travellers in the UAE can book special fares on all Economy and Business Class travel starting today until 10th September 2018 for travel between 1st October and 31st May 2019. Economy Class passengers can enjoy fares starting from AED 2,495 and Business Class passengers can enjoy fares starting from AED 13,165. Edinburgh is the airline’s second destination in Scotland after Glasgow and its 8th in the United Kingdom. Scotland is a popular destination for leisure and business travellers for its rich history, gourmet food, cultural scene and architectural attractions such as the Edinburgh Castle. The Scottish capital is the second most visited city in the UK by tourists with spectacular sites such as the city’s Old Town and New Town which are both UNESCO World Heritage Sites. It is also the first city in the world to be designated a UNESCO city of Literature. The new daily service will be operated by an Emirates Boeing 777-300ER in a three class cabin configuration which offers 8 private suites in First Class, 42 lie flat seats in Business Class and 304 spacious seats in Economy Class. Flight EK023 will depart Dubai daily at 0955hrs and arrive in Edinburgh at 1450hrs, while the return flight, EK024 will depart Edinburgh at 2015hrs and arrive in Dubai at 0640hrs the next morning. Travellers can also book with Emirates Holidays and enjoy a five-star holiday experience for an additional spend starting at AED 1,173 per person, exclusive of the airfare. For more information, including how to book flights and a complete list of terms and conditions, visit www.emirates.ae, travel agent or through the local Emirates Sales Office. Terms & conditions apply. This entry was posted in Airlines, Airports, Flights, Travel, Travel Deals, Travelers and tagged Edinburgh, Emirates, flight, Scottish, special fares. Bookmark the permalink.